You are very important to us, which is why we value your feedback on our services. Thanks to your comments and reviews we keep improving every day to offer you the service you deserve. 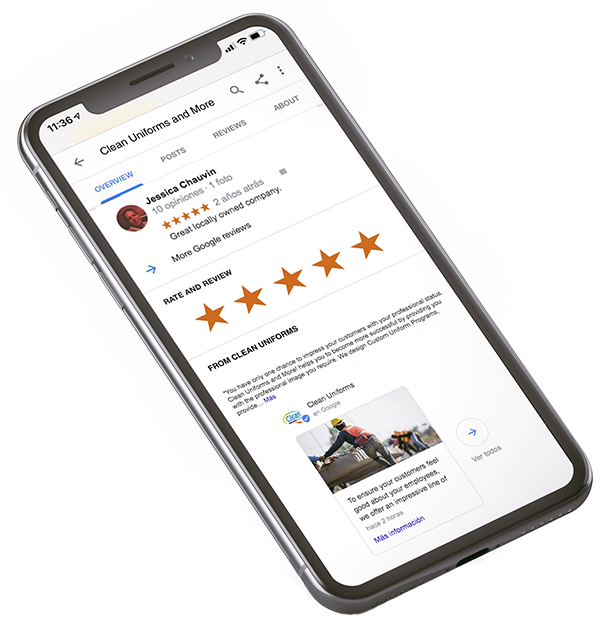 Please take some time to rate us on Google. 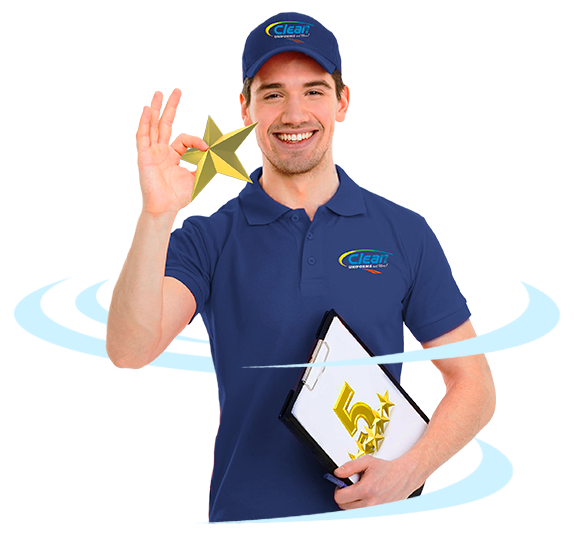 At Clean Uniform, we want all of our customers to be customers for life. We believe that the uniform service people here are the best anywhere.